Author Lisa M. Hendey of CatholicMom.com needed a fun site for her new series of kids books. 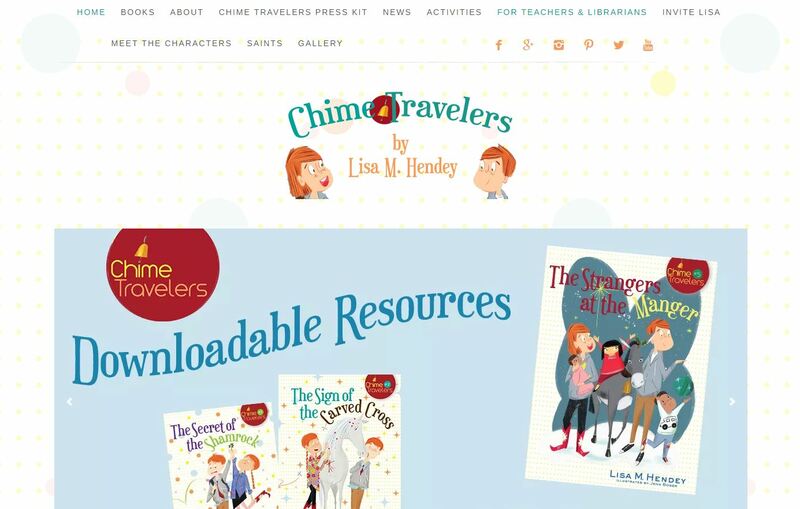 The Chime Traveler Kids website features a cheerful design, displays her books, gives quick links for where to buy, and has a fun Instagram set-up on the home page. This is a WordPress site built with a Genesis theme.